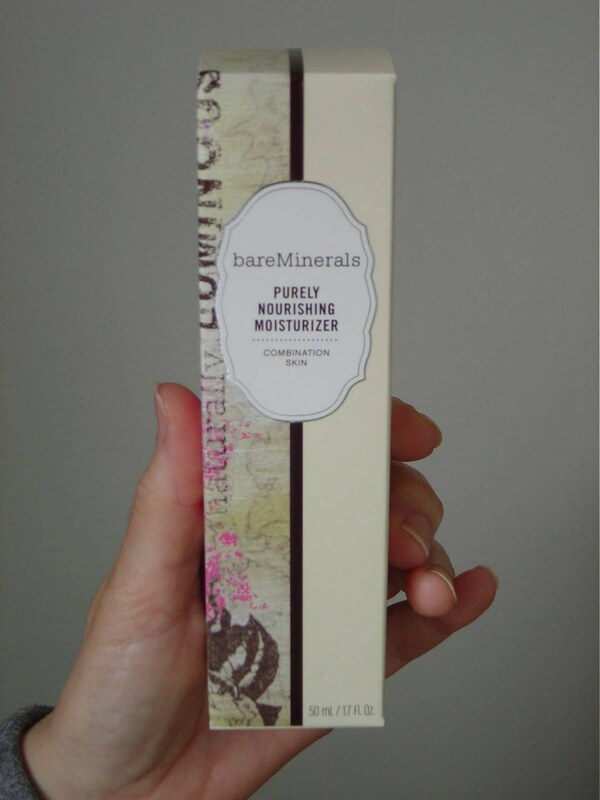 This Bare Minerals Purely Nourishing Moisturizer is great for combination skin. When I was sent a Purely Nourishing Moisturizer by Bare Escentuals and asked to try it, I was not sure how the combination formula would react on my dry skin. However, I found the lightweight formula was gentle and hydrated thoroughly enough to please my sometimes sensitive skin. The Bare Minerals Purely Nourishing Moisturizer contains 100% pure RareMinerals ActiveSoil Complex, which is clinically proven to improve the skin as is the rest of the Bare Minerals Skin Care line. I found my pores did appear smaller while using this moisturizer while keeping my face soft and supple. The surprising comfort of such non-greasy emollients and the antioxidants for environmental protection please me as well. I do think Bare Minerals Purely Nourishing Moisturizer is now a welcome addition on my vanity top. If you care for your skin, then this product is worth a try!